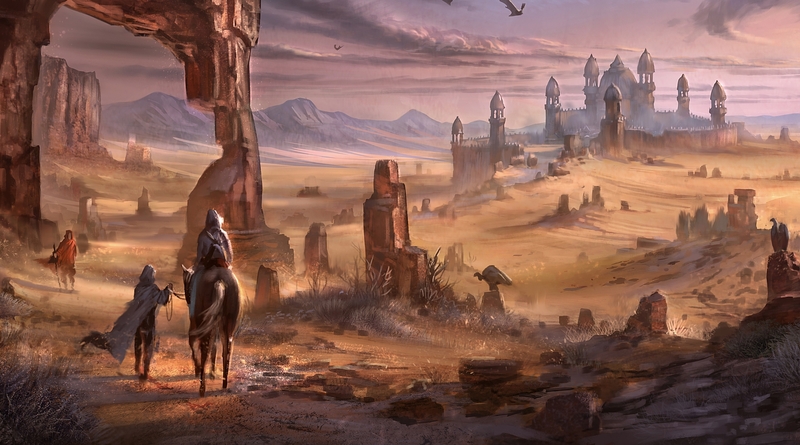 One might overhear a rumor from outlanders staying in Tigonus, Alik'r desert or experience it oneself, should one's path lead to the Second Wind. The desert is hot and unforgiving but as one enters the Kynarethian sanctuary, cool, comfortable air meets the traveler. In defiance of the heat outside, the temperature indoors seems almost... chilly. 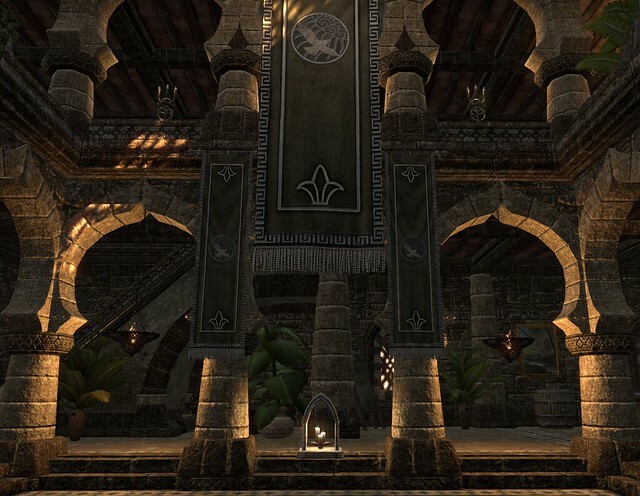 As the war rages on in Cyrodiil, poverty claims more towns in eastern Alik'r. The money flow to the war machine to secure the Ruby Throne for the High King causing ruckus among the people of the desert as their lives grows harder and the so rich life of the just near past seems so distant to many by now. But murmurs of rich traders from the far south spread amongst the half-starved people. Work opportunities offered in local inns and taverns of most towns, spread by native dark-skinned Redguards in purple clothes and otherworldly rich appearing cat-men alike. The rescue for all the people battered by increased war-taxes seems to have arrived. has been a topic of a talk. briefly pondered of it's flight. almost ethereal, against the sun's light. of it's prey, it's game? No one knows. the gentle breeze so tender, as a touch of the Goddess of the Air. 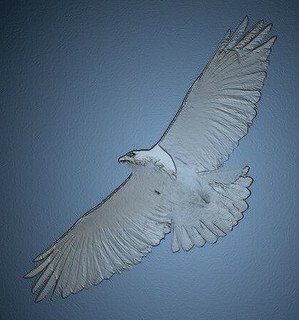 the windborne hawk with great white wings, might bring a sliver of hope. For more information on Duwich and to get in on the action contact @Beithe13 today! 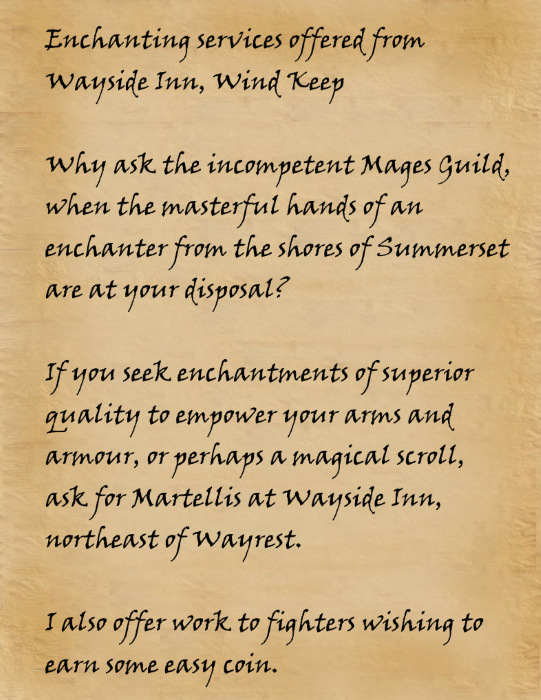 This paper can be found in the public notice boards of Wayside Inn located in Wind Keep, Wayrest Merchants District, Sleepy Sailor Inn located in Koeglin Village and Drunken Hound. House Owner in ESO: Primary residence of @Selendris. Terrifying times have befallen settlements near Northpoint, as rumors speak of a confrontation and dark goings on in the Shrouded Pass. Villages are reported to grow quiet in grim anticipation as the good folks prepare for hardship to come. 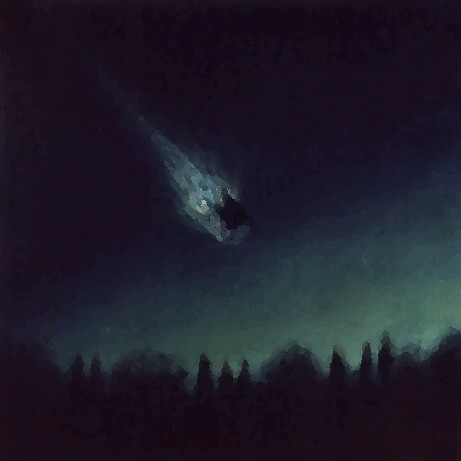 Word reaches the region of Rivenspire and slowly trickles to areas beyond, that frightened sailors and fishermen from the Northern Sea have returned to shore, reporting strange occurrences of ominous stars falling from the sky. Strange noises caused by unknown encounter of some kind have alerted the guards' attention on the road near Wayrest, Stormhaven. 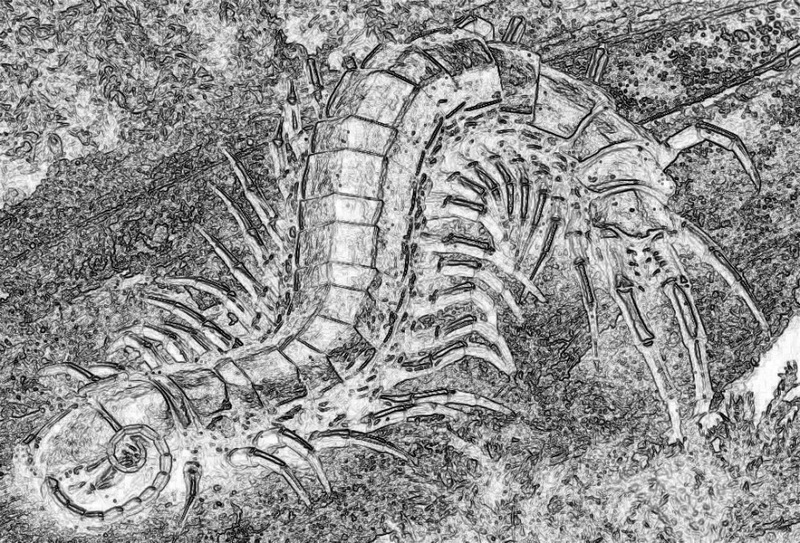 The gossip spreads later, that upon further examination centipedes, maggots and all manner of nasty insects were found skittering away from the scene. A door of a nearby residence was missing and bugs were being cleared from the area, as the rumors seems to suggest. The khajiit owners of the clan house were just as perplexed as the guards. In the end, since no one seemed to be missing, injured nor otherwise alarmed, the guards eventually returned to their duties, arguing whom amongst them would have to file in the report.